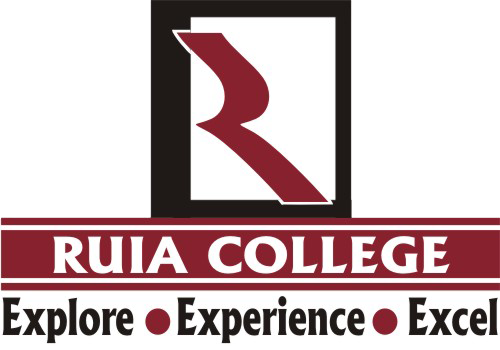 With one of the largest and richest collection in the academic arena, Ruia Library aims to fulfil the information needs of Ruia College. 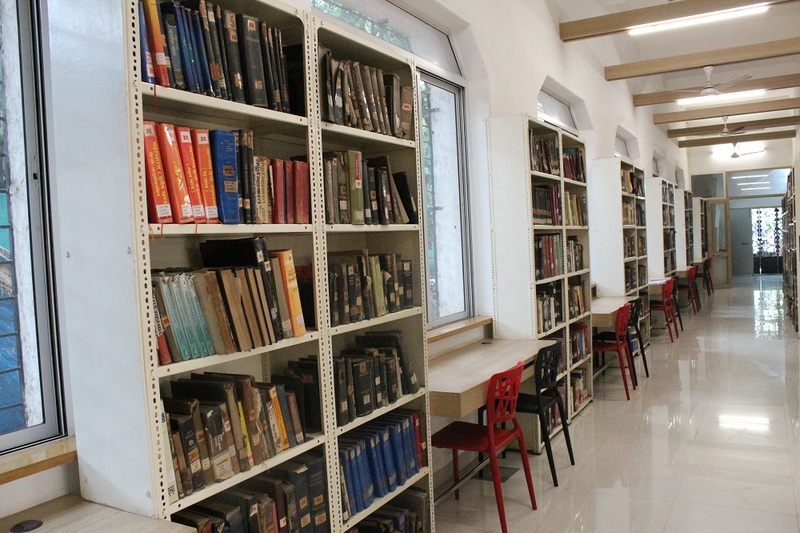 The main collection constituting books is more than 1.25 lac. Along with books, the library also has 6000+ bound volumes of back-issues of noteworthy periodicals, nonprint material like CDs & DVDs and subscription to more than 100 national and international journals. 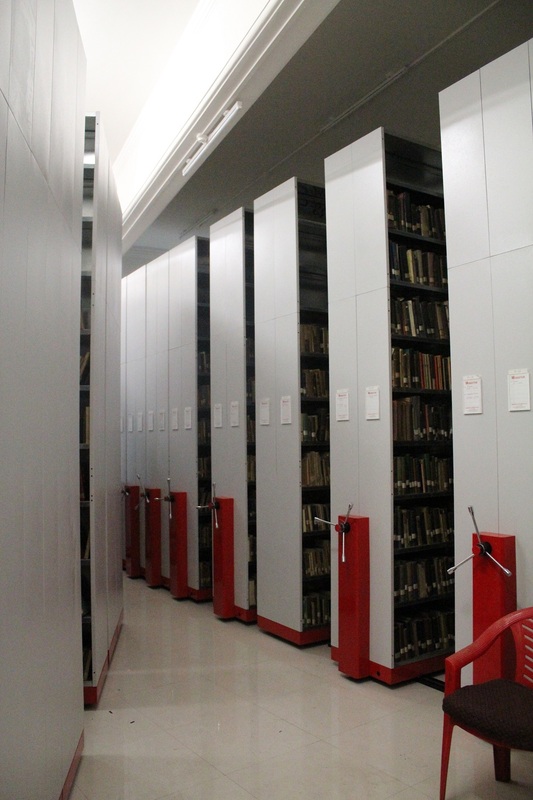 The Library collection is completely computerized and all bibliographic details of books, journals are accessible to the students through the Online Public Access Catalogue (OPAC). 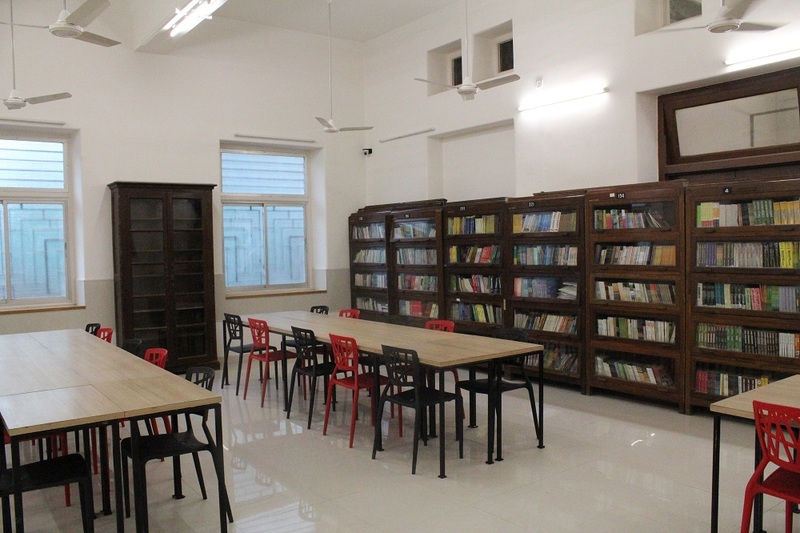 Ruia Library possesses Institutional Membership of Asiatic Library, American Library and British Council Library. 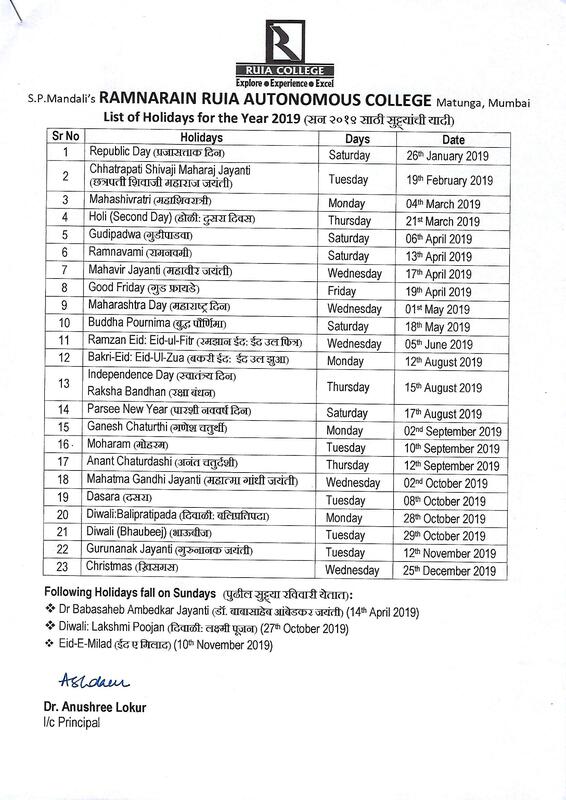 It is also registered as the member of INFLIBNET ‘N-LIST’ project under which the Library provides to all students free access to more than 80000 e-resources including variety of e-journals & e-books. 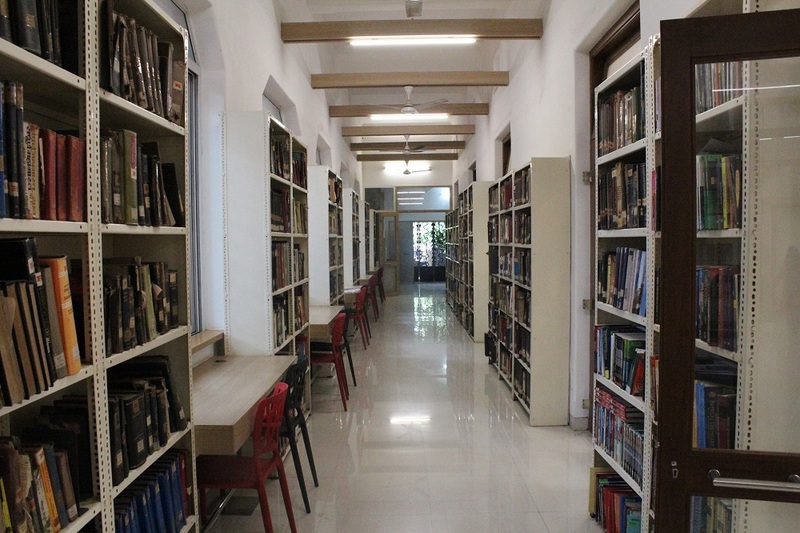 The Library houses a separate Reference section which houses nearly 3000 specialized reference collection including general resources as well as subject-specific resources A free & open access to all its collection is provided to every student. 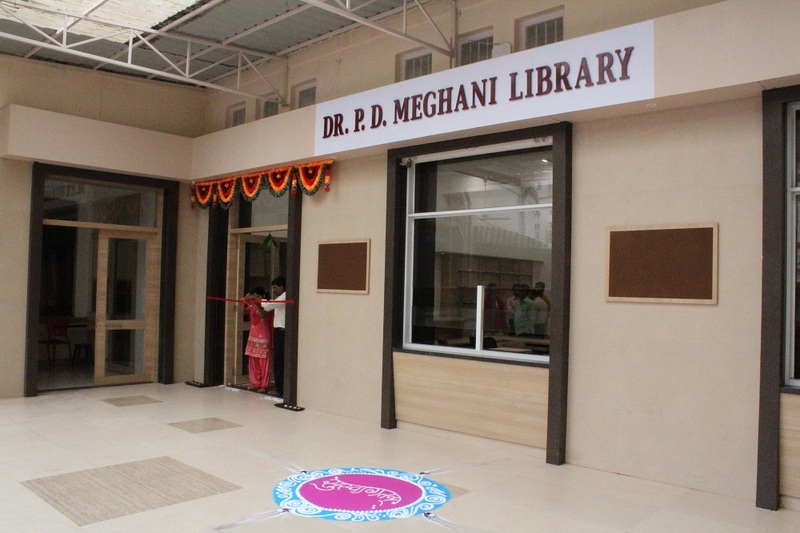 The Library has two beautifully renovated reading halls and one Open-Shelf Library Hall. 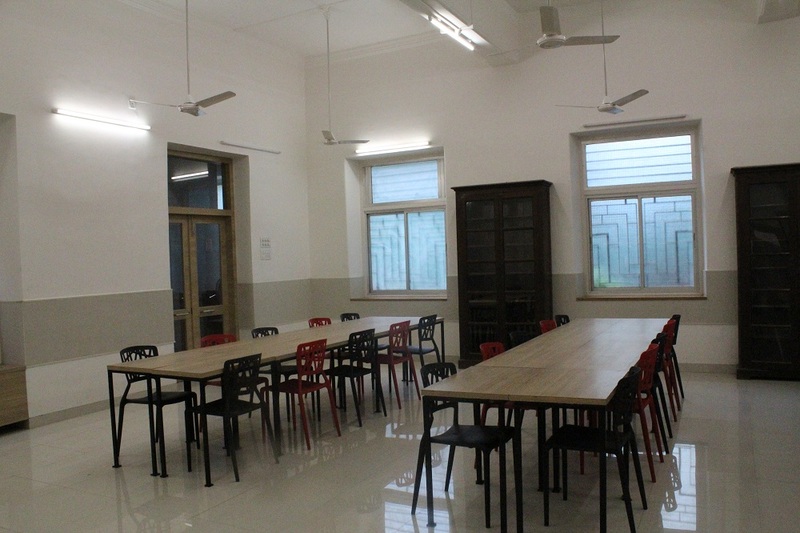 The Reading Hall in the Main Building has a capacity of 300 students and the Reading Hall in the New Building accommodates about 200 students. 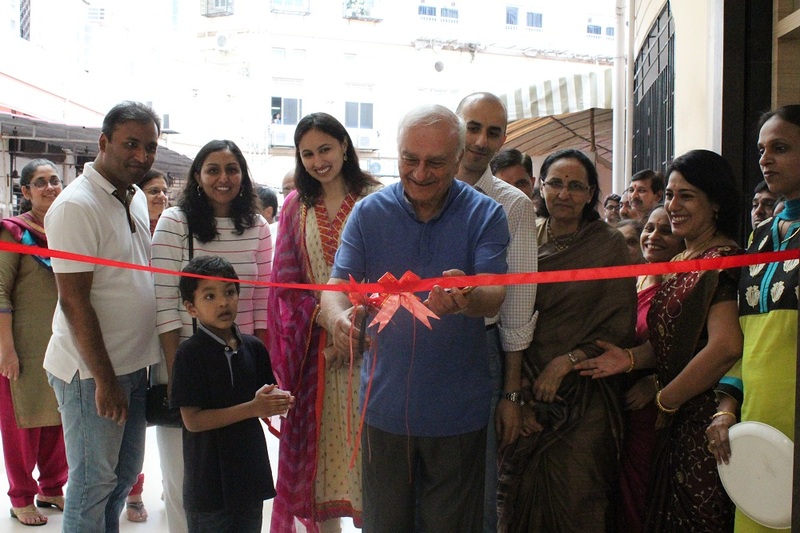 These Reading Halls have the latest syllabi, question-papers as well as around 5000 books which are regularly in-demand by students. To facilitate teaching-learning process, the Library provides free access to internet in its ‘E-Learning’ Center to check various educational websites. 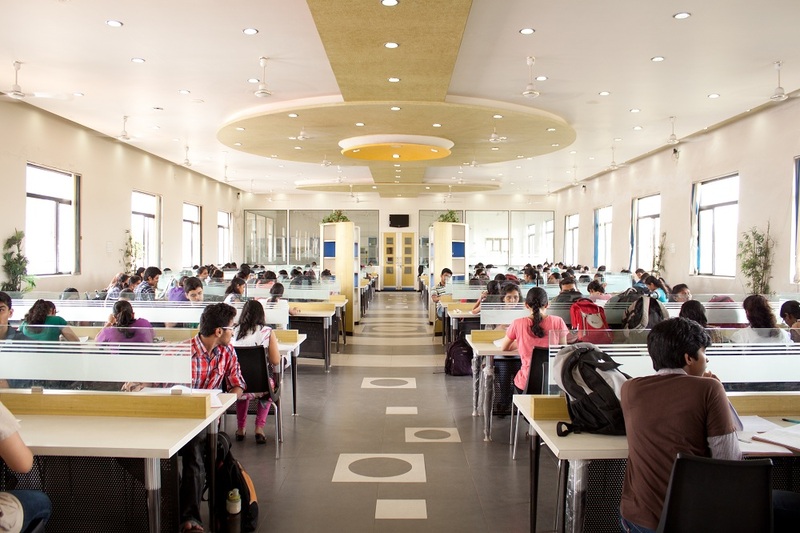 It is an air-conditioned room containing 30 computers with wireless internet connection. As a part of user education, library offers this course for teachers and students of the college whenever the need arises. Its purpose is to train the users for using the OPAC (Online Public Access Catalogue) and access the Internet successfully. Periodically library organizes this course for college librarians, assistant librarians and library professionals in the city. Purpose of this course is to give hands-on experience of the latest technologies, electronic gadgets and electronic media to the participants. This course also provides an opportunity to the participants, to explore and evaluate the variety of Library Softwares available in the country. 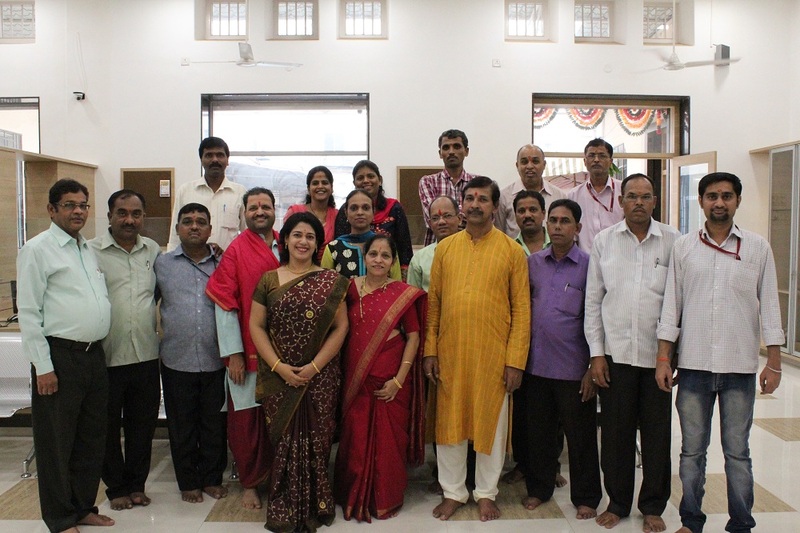 A yearly program for the Library Staff is organized to train them for new environment owing to introduction of technologies.